Half Moon Bay Groundfish Marketing Association is proud to be a part of the California Groundfish Collective. 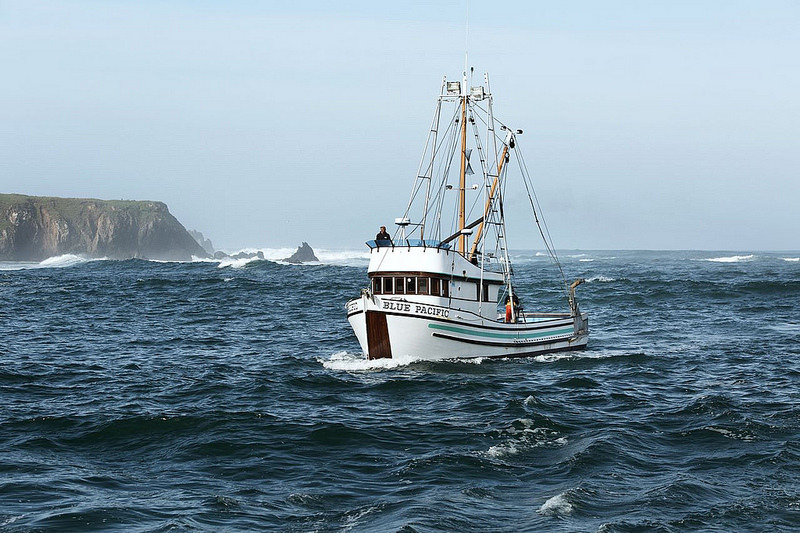 The California Groundfish Collective is made up of fishing associations from Fort Bragg and Half Moon Bay. 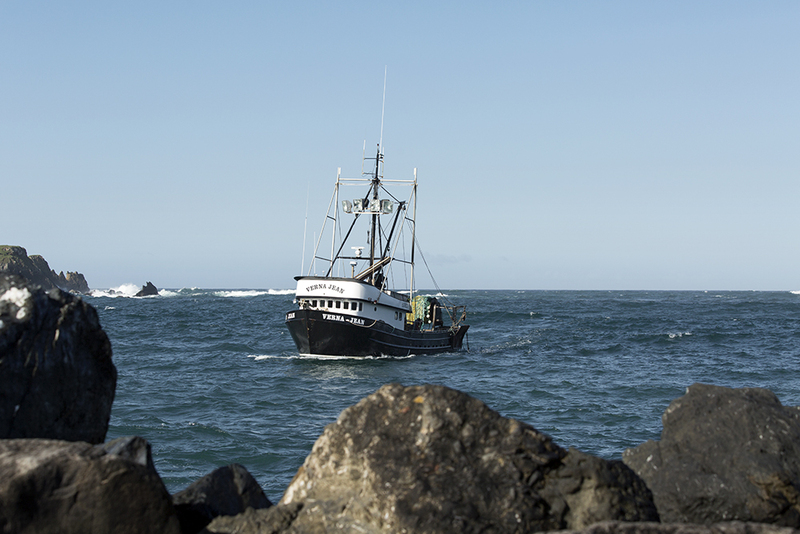 Working with The Nature Conservancy we’re securing our communities’ fishing heritage and bringing in fresh local seafood. 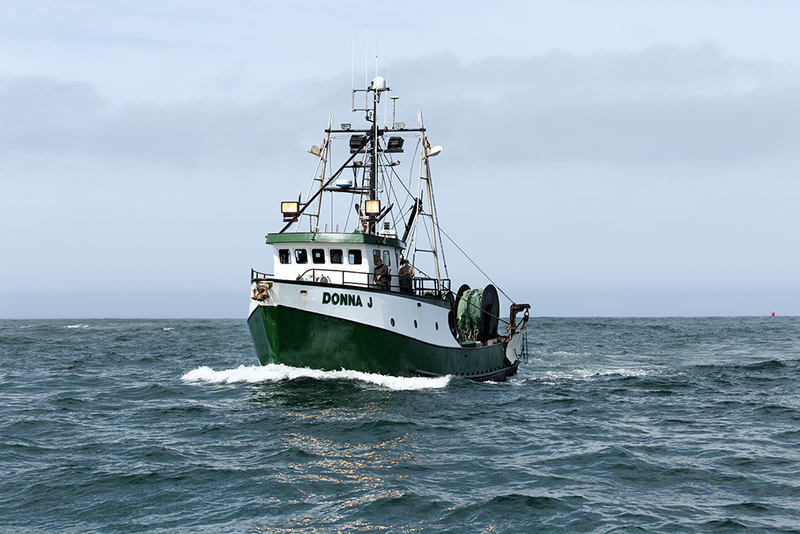 Fishermen in the California Groundfish Collective catch various groundfish species including petrale sole, sablefish/black cod, rockfish, sanddabs, dover sole, and thornyheads. Our collaborative efforts have resulted in the highest sustainability rankings from the Monterey Bay Aquarium’s Seafood Watch Program of “Green/Best Choice” for our seafood.